Walking a production floor can open your eyes to the many areas that can benefit from the introduction to robotics and automation. 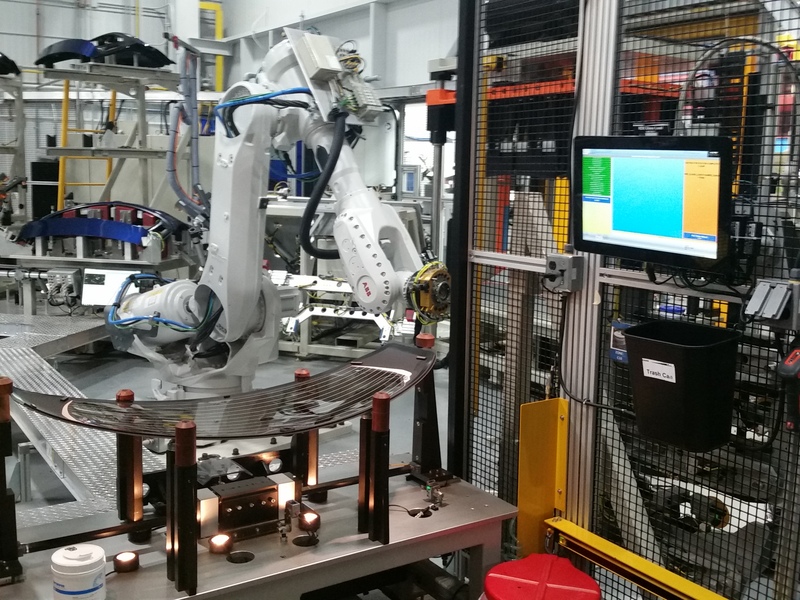 We've partnered with our customers to introduce robotic solutions for applications such as machine tending, picking and packing, vision inspection and more. 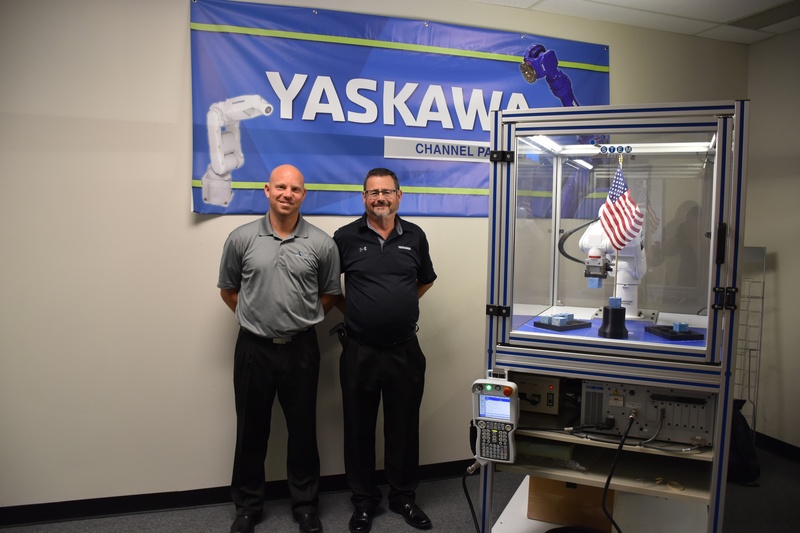 Nysus is a proud channel partner with Yaskawa Motoman and their latest blog topic, The Case for Automation and Machine Tending, highlights one of the many applications on the production floor where the utilization of robotics can solve the concern of running machines and producing parts to keep up with demand. Our team of engineers combines years of experience utilizing robotics in manufacturing with constant education and research of new products, developments and applications. Learn more about how Nysus Solutions can become your robotic integration partner at www.nysus.com/automation/robotic-integration.